If Juhi could go to any country for free, it would be Mexico for its rich culture, music and exquisite food. The 19-year-old student said: "Being there without limitations means I can explore Mexico past the superficial level and really understand the country and its culture." The city girl also wants to experience the hustle and bustle of New York City. But if the hospitality and tourism student from Temasek Polytechnic could take her parents on a trip, she would take them to either Brazil or Africa. She said: "It has been a dream of theirs for a long time, but they haven't had the chance because they were busy bringing us (Juhi and her sisters) up." Juhi has two sisters, aged 21 and 22. When she goes out, Juhi's make-up style depends on her mood and on the occasion. She even has multiple lipsticks when she heads out, changing colours throughout the day to suit her mood. She said: "Make-up gives me an opportunity to transform myself and bring out the emotions and personality I want to exude on any given day." Juhi's biggest peeve is disorganisation. She said: "I dislike people messing up my workspace. I feel that my thought process is interrupted when items are out of place." Equipped with the brand-new Subaru Global Platform for greater stability and a lighter 1.6-litre horizontally-opposed naturally aspirated Boxer Engine, this crossover SUV can give a driving experience like no other. 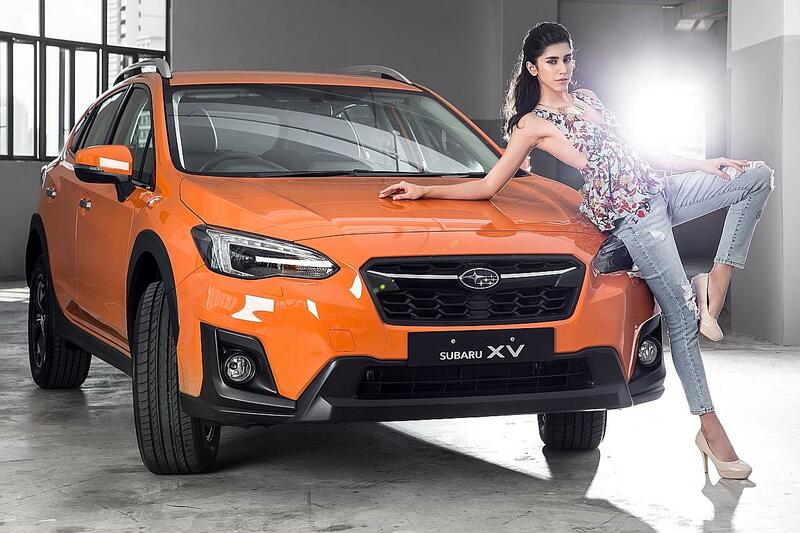 Its enhanced safety features and quality provide you the ultimate comfort on the road. Churros fans will be delighted to know that this Spanish snack is now available at selected foodcourts for the first time. Please your palate with three local flavours — kaya, ondeh ondeh and Milo Dinosaur. 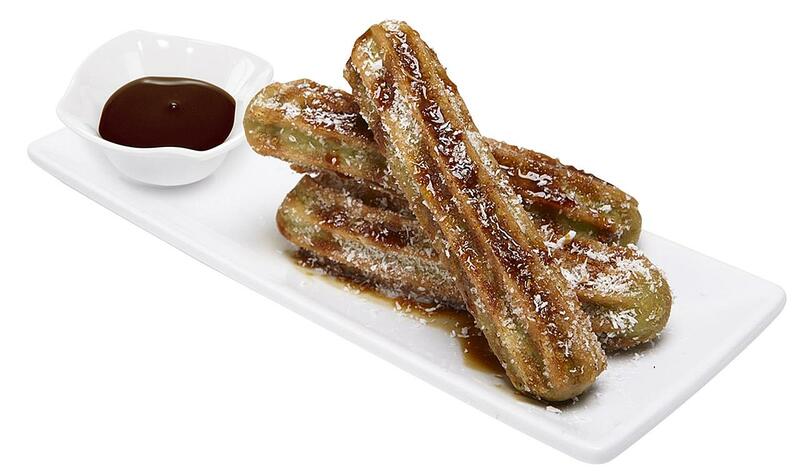 The churros from Churros Factory are available at the Kopitiam at Changi Airport Terminal 3, Bagus at HarbourFront Centre and Causeway Point as well as Cantine at Paya Lebar Square and Jurong Point. 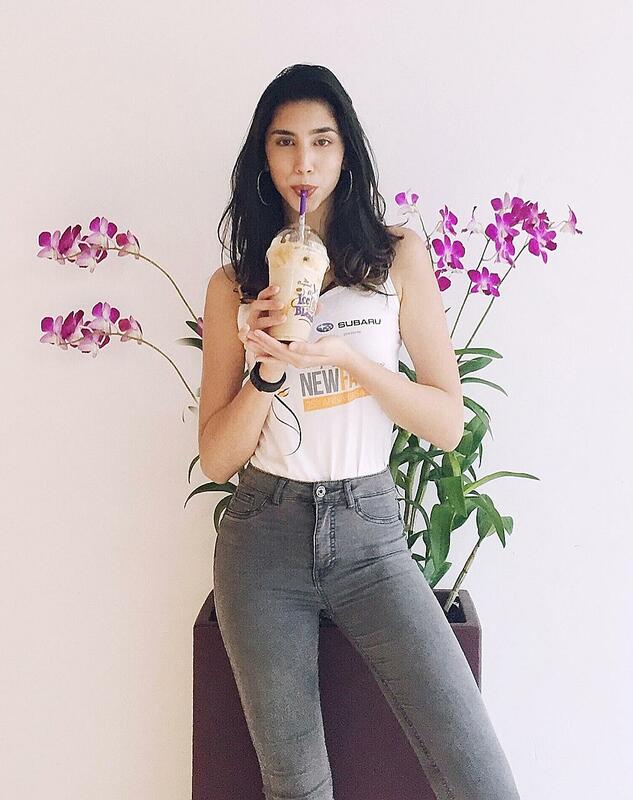 Her drink contains coffee extract, hazelnut, espresso and chocolate-coated coffee beans.